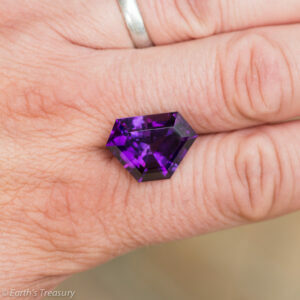 A gorgeous calibrated 11mm, 4.03-carat amethyst trillion. 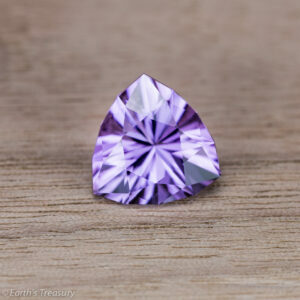 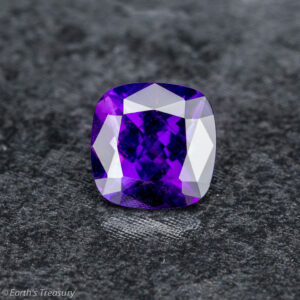 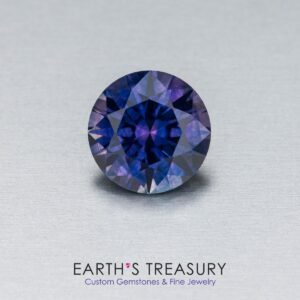 This beautiful medium-purple amethyst is faceted into a gorgeous brilliant trillion. The gem rough came from Brazil. 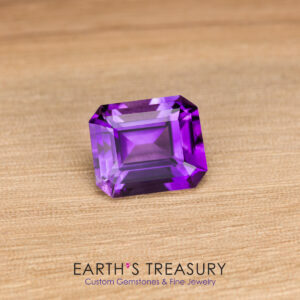 The gem weighs 4.03 carats and measures a calibrated 11.1 x 7.8 mm.